KANSAS CITY, Mo., April 11, 2019 /PRNewswire/ -- Burns & McDonnell has been awarded a contract to design and build a new steam generation plant at the Holston Army Ammunition Plant (HSAAP) in Kingsport, Tennessee. The contract was awarded by BAE Systems, the operating contractor of the HSAAP, which manufactures a wide range of explosive formulations for both military and commercial applications. 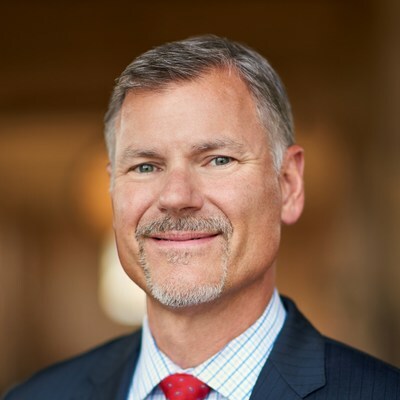 Ray Kowalik is chairman and CEO of Burns & McDonnell. 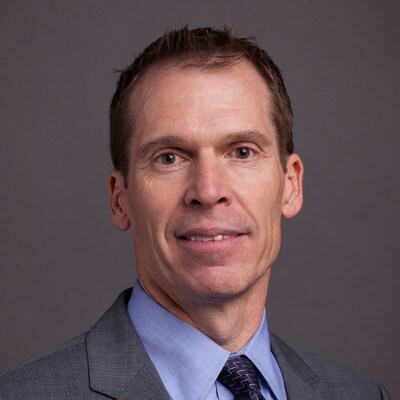 Mike Fenske is senior vice president of the Global Facilities Group at Burns & McDonnell. The new facility will allow production of cleaner process steam required for production of newer and safer products. Under the engineer-procure-construct (EPC) contract, Burns & McDonnell will construct a steam boiler facility capable of delivering a total of 1 million pounds per hour (PPH) of process steam needed for munitions and ordnance manufacturing at the HSAAP. The new facility will feature dual-fuel boilers producing high-quality process steam. Each will utilize natural gas as a primary fuel source, but also will be capable of burning ultra-low sulfur diesel (ULSD) fuel as a backup source. The facility will replace a coal-fired steam facility that has been in operation for several decades. AZCO INC., a Burns & McDonnell subsidiary, will self-perform a substantial portion of the Holston project including steam generator/boiler installation, structural steel erection, shop fabrication, and field installation of specialty alloy piping and process piping systems, and a wide range of other balance-of-plant construction services. "By integrating our construction arm into our overall EPC delivery on this project, we are able to leverage our extensive track record of successful industrial construction execution across multiple trades early in the design process," says Ray Kowalik, chairman and CEO of Burns & McDonnell. "This is crucial for us to improve quality, reduce costs, improve safety and increase predictability of the schedule and budget." Engineering design, geotechnical, and environmental site assessments are already underway. Construction is expected to commence in the fall of 2019 and be complete in summer of 2021. Following completion of construction, Burns & McDonnell will provide a range of commissioning and startup services before the new facility becomes fully operational. Burns & McDonnell will execute nearly all phases of the project with inhouse integrated design-build capabilities, including process, fueling, environmental assessments and permitting, rail transport design, power systems, fire protection, water treatment, and commissioning. "Burns & McDonnell has a long and proud legacy of support for our nation's military and defense industries," says Mike Fenske, senior vice president in the Global Facilities Group at Burns & McDonnell. "We are excited to once again be called on to play a role in our nation's defense preparedness." Burns & McDonnell has supported all branches of the U.S. armed forces beginning in the 1930s with the buildup to World War II. The company is currently providing engineering and other contract services on a range of U.S. Defense Department contractor-operated facilities with various missions. Burns & McDonnell is a family of companies made up of more than 7,000 engineers, architects, construction professionals, scientists, consultants and entrepreneurs with offices across the country and throughout the world. We strive to create amazing success for our clients and amazing careers for our employee-owners. Burns & McDonnell is 100 percent employee-owned and is proud to be on Fortune's 2019 list of 100 Best Companies to Work For. For more information, visit burnsmcd.com.